Refreshing established characters can be an issue. You can lose valuable equity in the transition. Von Glitschka was asked by Jack Levinson to collaborate with Mann Sales Co to help 1908 Candy Company redesign the brand character for each of their candy products. Candy brands such as ‘Alexander the Grape’ have been enjoyed by kids and adults alike for nearly 60 years. The challenge was to retain enough of the established equity while creating a fresh new approach to each of the characters. 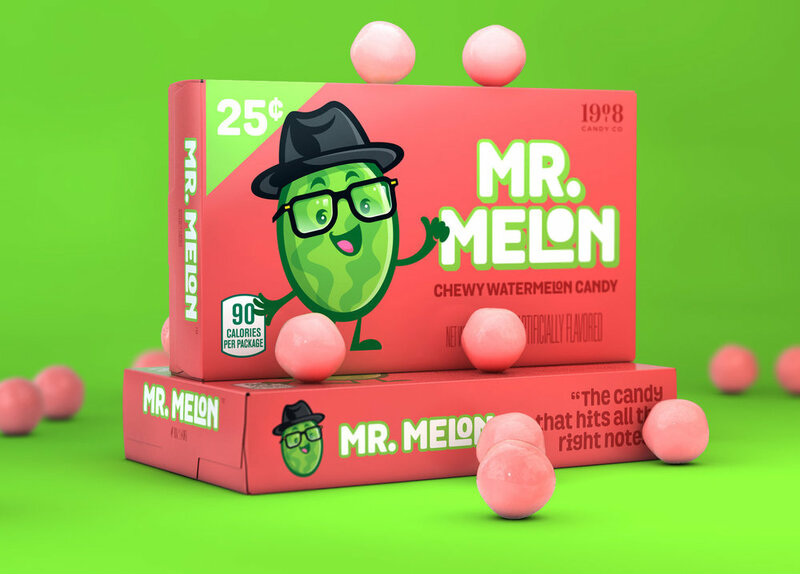 Von paid attention to the simplicity of form, using vibrant colors, and engaging personas to position the product well in a competitive marketplace. Newer PostWhat Does 2019 Have in Common with a Pig?